50 Cent drops a new track with Trey Songz, "Smoke". 50 Cent has dropped another new single from his upcoming Animal Ambition project. 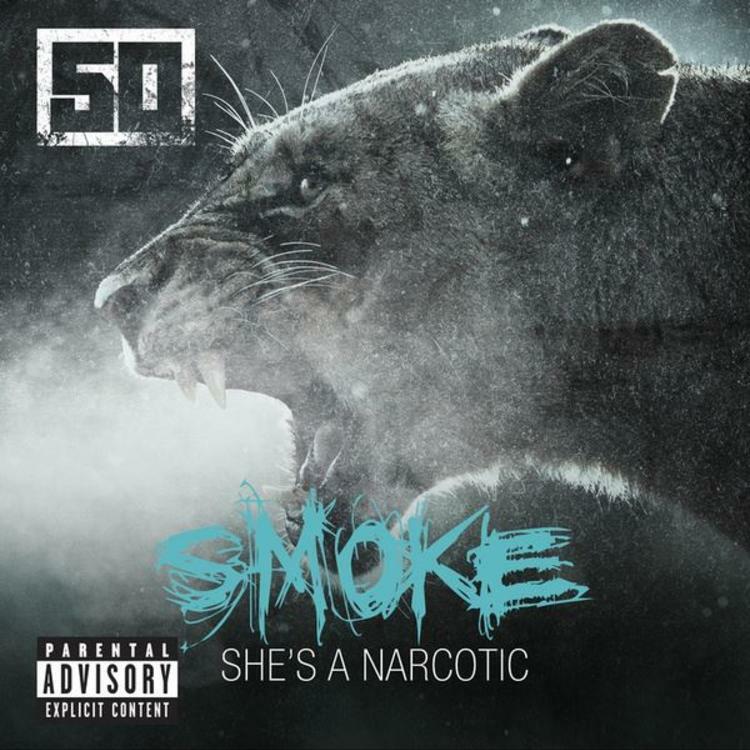 "Smoke" features a guest spot from Trey Songz, who helps out on the hook, but also contributes his own verse. More notable though is that fact that Dr. Dre has come out of hiding to produce the track, enlisting Dawaun Parker to co-produce on the track. At this rate, Fif may leak the whole album before its release date, so look out for more new material soon. So far we've heard "Pilot", "Don't Worry Bout It", and "Hold On." Animal Ambition is due out June 3rd.